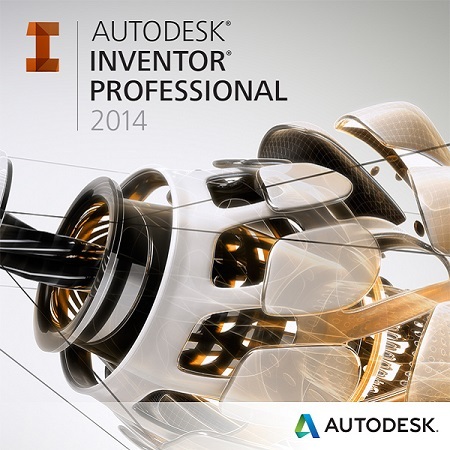 Autodesk Inventor - contains a full set of flexible tools for 3D- engineering design, analysis, production , creation of tooling , designing bespoke and exchange design data. 1.The starting material for creating assembly - original ESD-distributions. Vault 2014: Service Pack 2 and Hotfix 1. 3.Added Local Help for Inventor 2014 and Vault 2014. 5.Blocked the ability to install on Windows XP. 6.Conducted technical improvements, relieving the end user from a number of problems when installing the program. 7.Distribution is converted into an optimized ISO-image.